This past Saturday, the Hampton Roads Naval Museum (HRNM) held their second annual “Brick by Brick: LEGO Shipbuilding” contest. 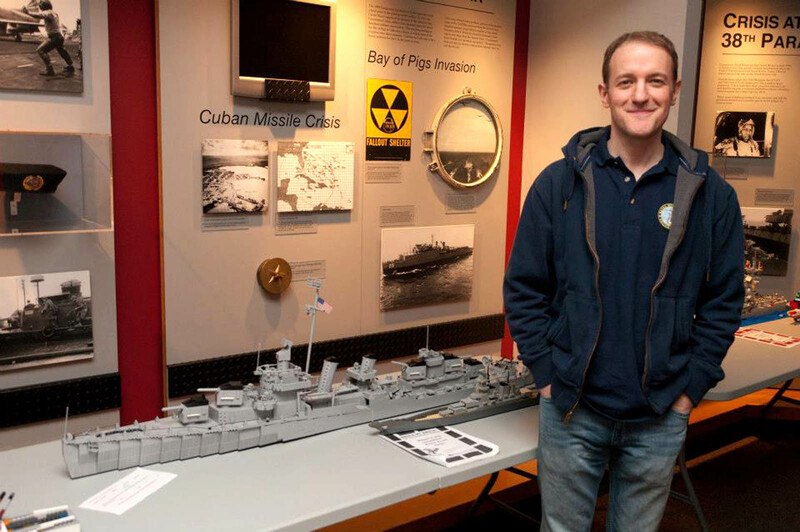 The event brought together those who love naval history, and those who love the iconic children’s construction blocks. The day-long event encouraged builders of all ages to bring in LEGO ships they had created at home, to enter into a contest. Over 100 creations were entered, and nearly 1,500 people visited the Museum for the event. We’re happy to announce that one of our own was judged the grand prize winner for the day. Naval Historical Foundation Digital Historian Dave Colamaria built a five foot long replica of a Fletcher class destroyer, and was selected by representatives of HRNM and the Hampton Roads LEGO User Group as the overall winner. The seeds of Colamaria’s project were planted last year, while reading about the first “Brick by Brick” contest at HRNM. He’d always enjoyed playing with LEGOs as a child, and was intrigued by the idea of constructing a large scale ship model for the contest. Starting with a collection of LEGOs “appropriated” from his younger brothers, he gradually began to accumulate additional pieces to be used towards a larger model. The project kicked into high gear in December, as he began purchasing large batches of grey bricks online. The model was finished only two days before the event. It is just over 5 feet long, and is “close” to scale. One of the difficulties in working with LEGOs is that the builder is restricted by the fixed widths and lengths of the parts, making things such as gun barrels and curved hulls very difficult to replicate at exact scale. 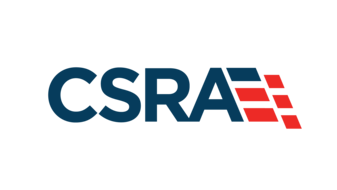 Colamaria worked with a number of reference sources on the project. The most useful source was Alan Raven’s Fletcher Class Destroyers, a 1986 Naval Institute Press publication. The book has a wide selection of photographs and plan views of the various configurations of the destroyer. Also helpful was a builder’s model of USS The Sullivans (DD 537) on display at the Washington Navy Yard. And finally, extensive photographs taken during a 2010 visit by Colamaria and his wife to the real The Sullivans, a museum ship at the Buffalo and Erie County Naval and Military Park, proved very helpful. Other photographs and copies of plans found online, and in the photo collection of the Naval History and Heritage Command, helped to guide the design process. 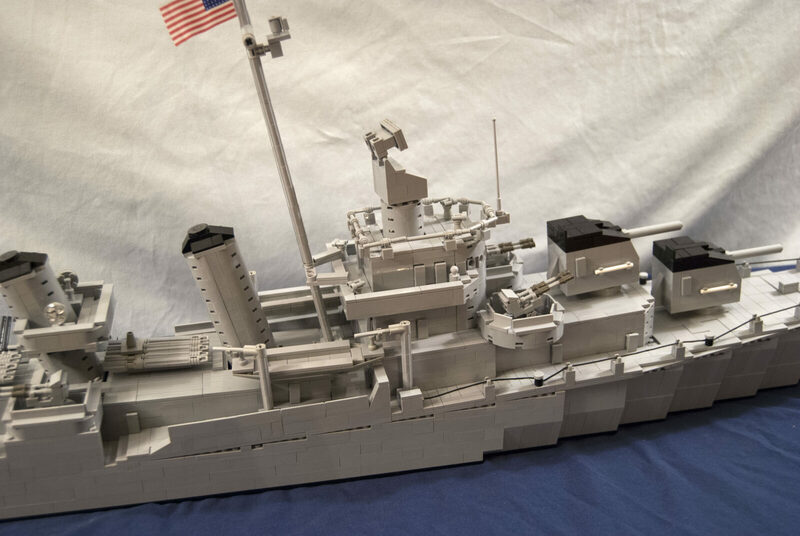 The LEGO model does not represent any particular ship of the class, but instead incorporates aspects of many of the 175 Fletchers which serve this country so well during World War II and beyond. Dave Colamaria with his creation at the contest. 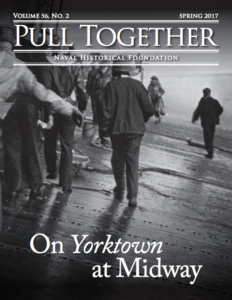 Photo courtesy of Hampton Roads Naval Museum. Wow, that’s simpy amazing. The attention to detail is incredible! I particularly love the depth-charge racks. While I’m not much of a flush-decked fan in Lego creations, the method used here is hardly noticable. Guys, keep up the fantastic work! Great ship. Is there any way to get instructions on how to build a Fletcher Class Destroyer. My dad served on DD481, the USS Leutze. Thanks.